Much to the dismay of fans, Swedish House Mafia recently announced that the trio of DJs will be heading their separate ways, but not before teaming up with the new Volvo XC60 on one last music video. 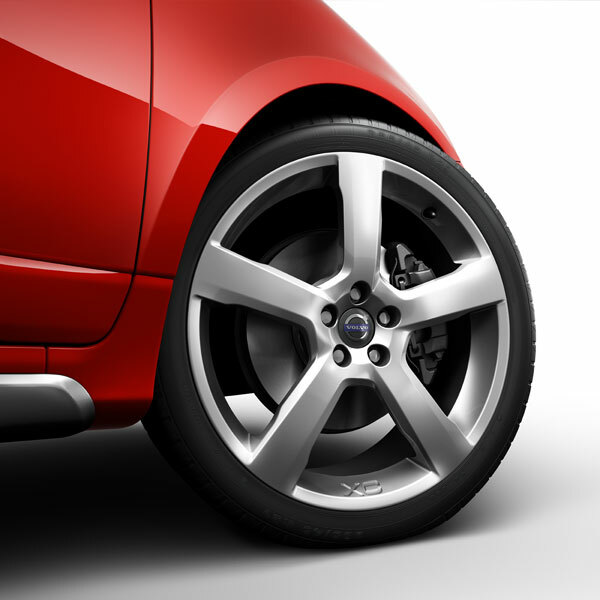 The match made in heaven between the Swedish automaker and the aptly named Swedish House Mafia was almost too good to be true for Volvo, so when Volvo discovered that the band had created a song entitled “Leave the World Behind” it was the icing on the cake. The song title has turned into the global ad campaign for the launch of the all-new Volvo XC60, which will soon arrive at Volvo dealers across the country.